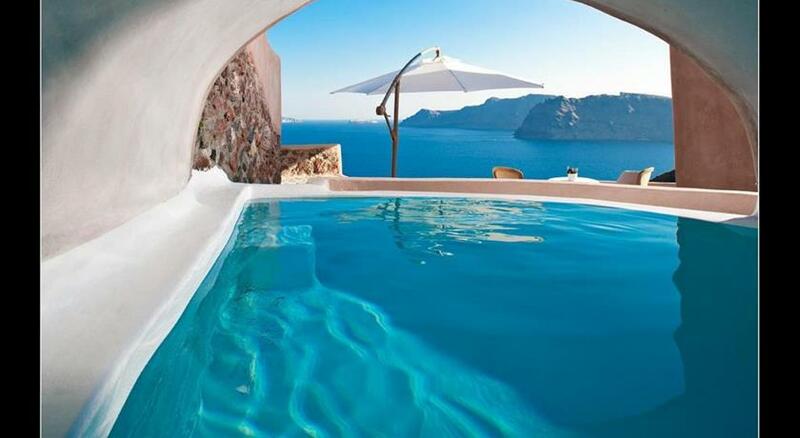 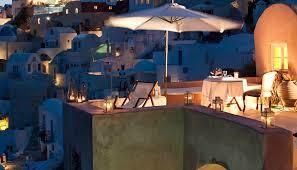 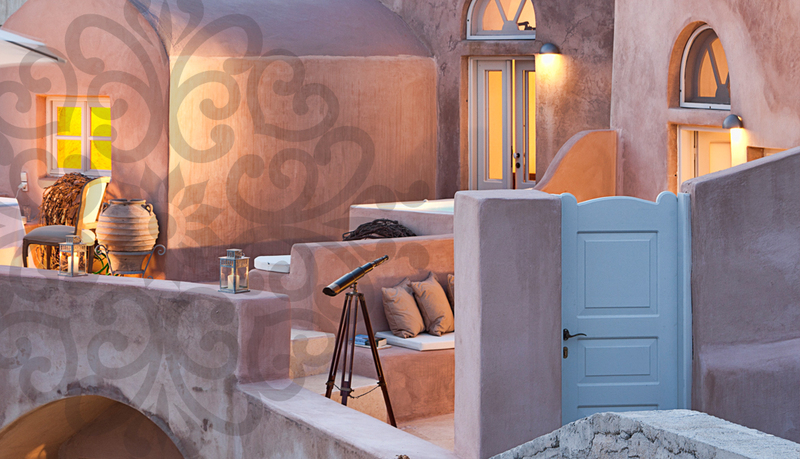 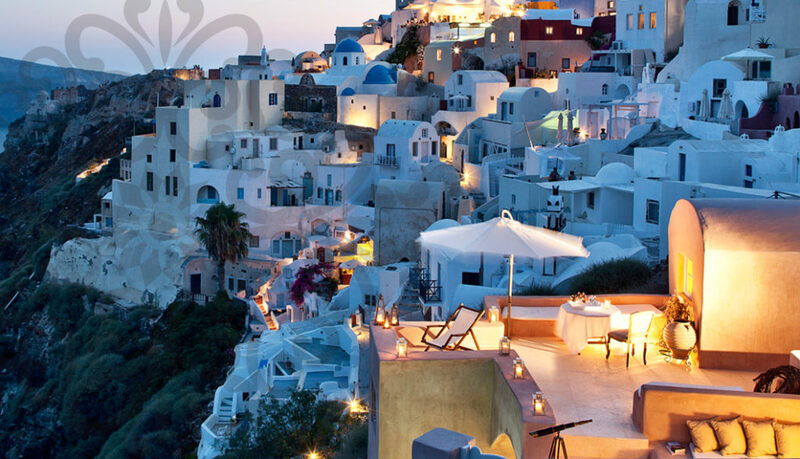 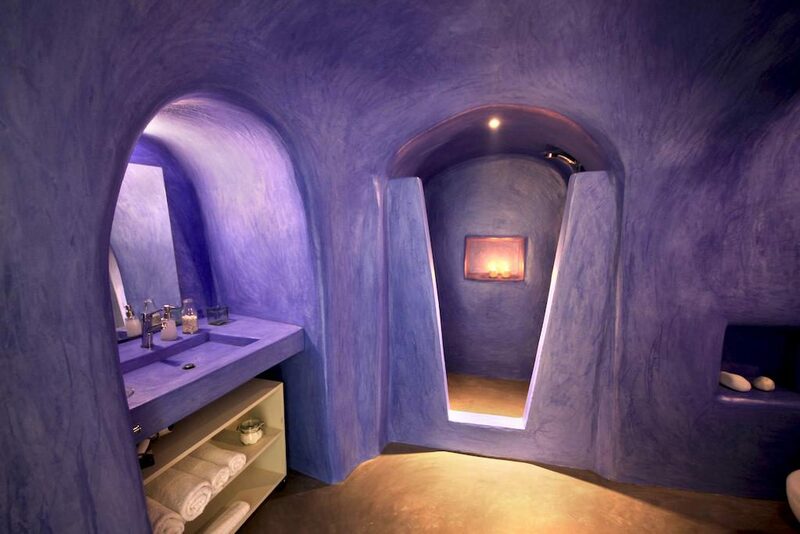 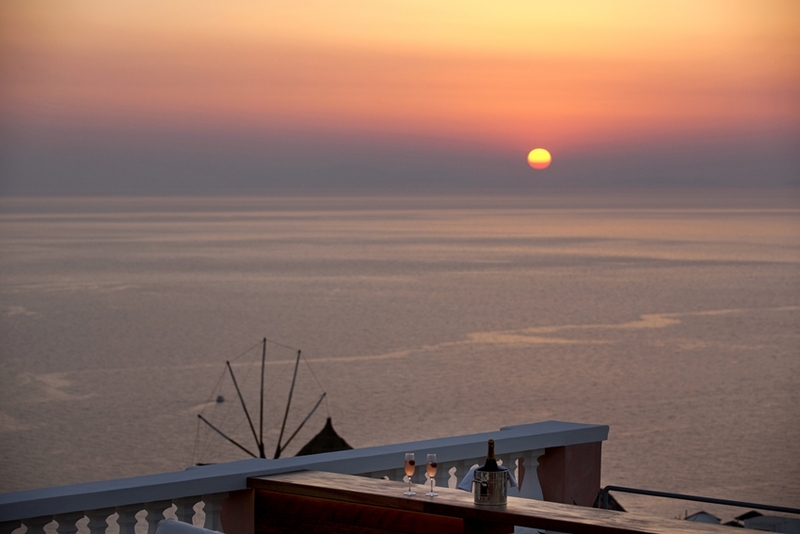 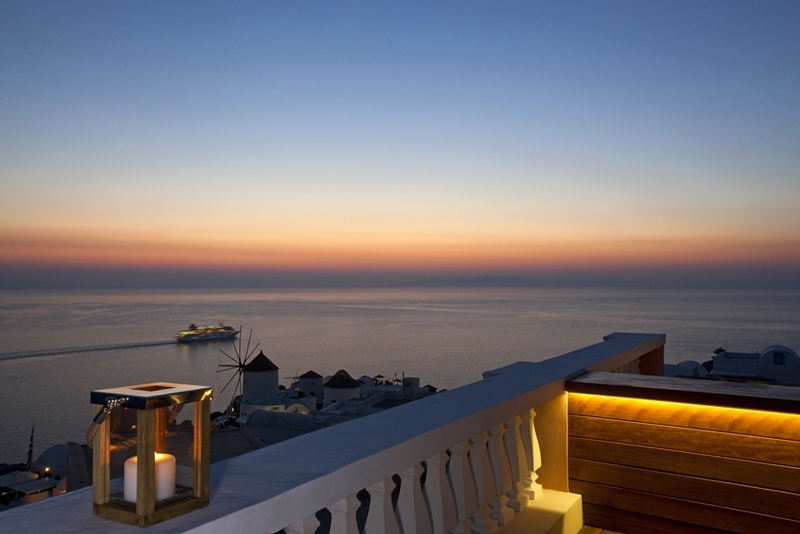 The beautiful village of Oia is now the number one place on the island of Santorini for people to visit and stay. 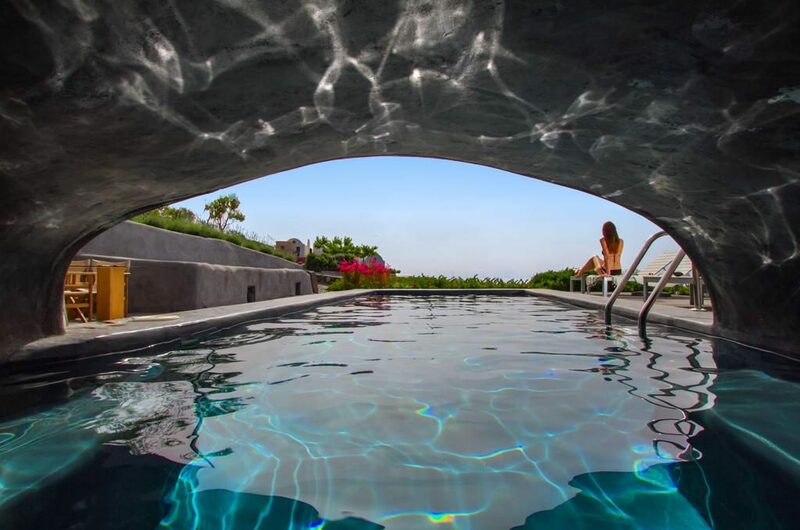 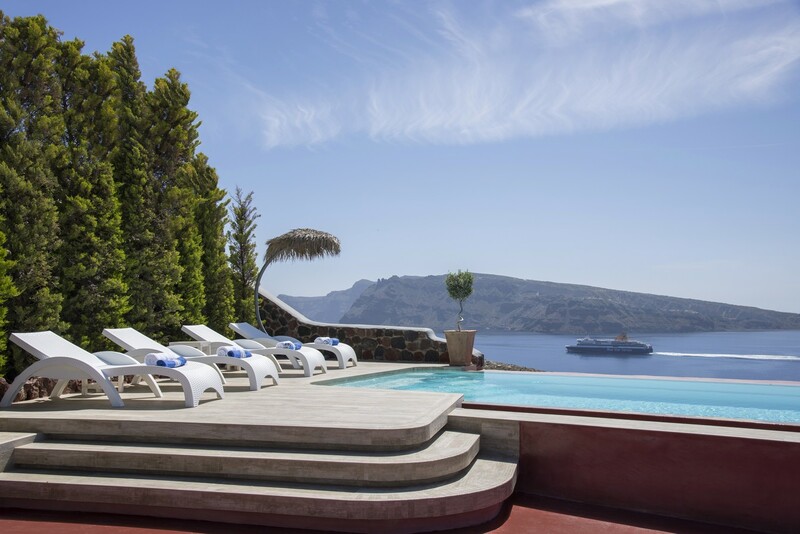 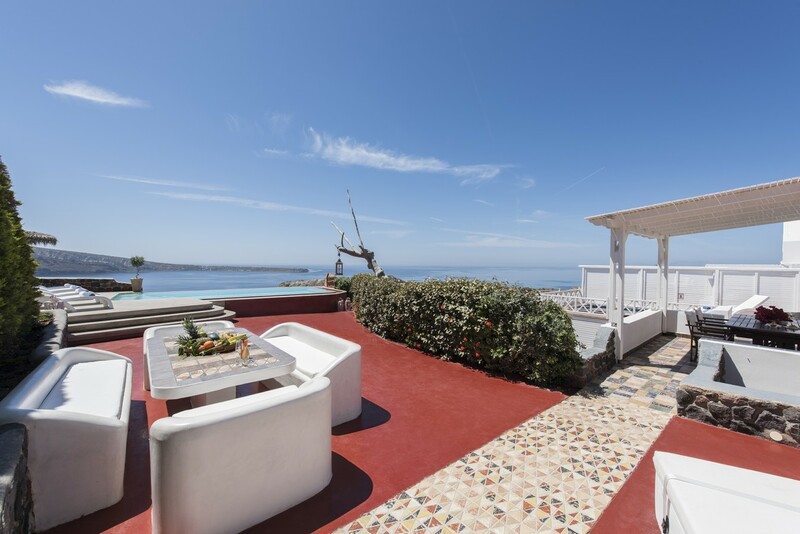 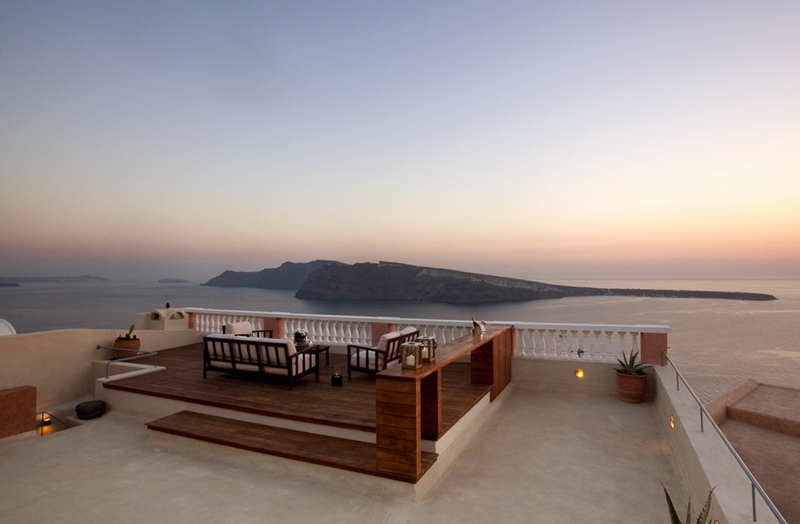 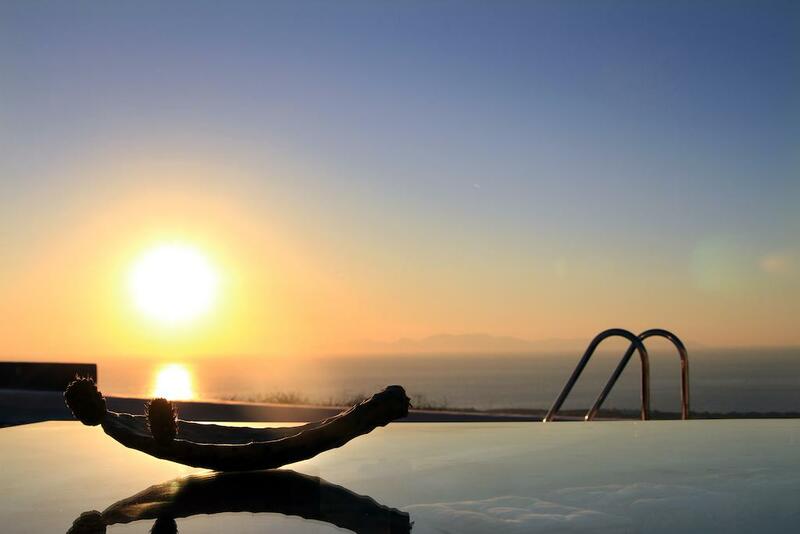 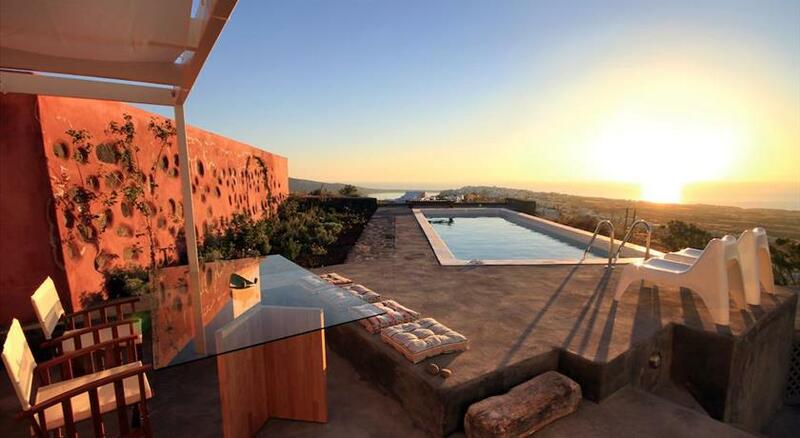 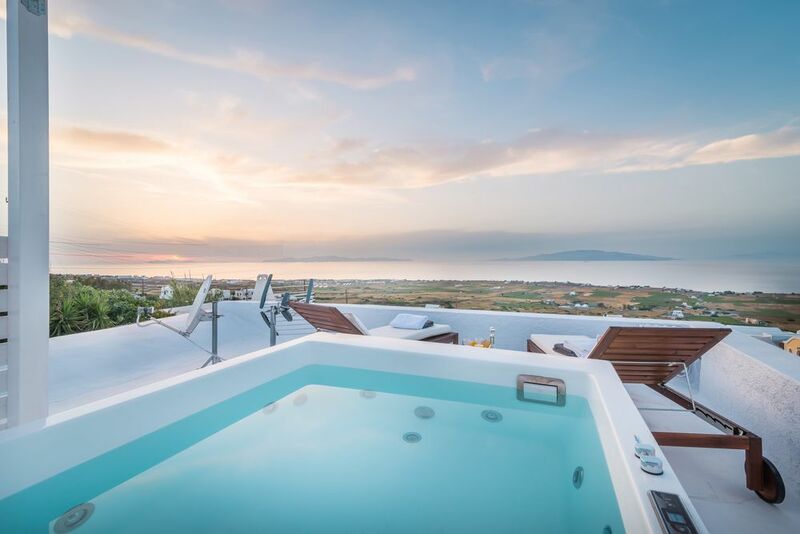 This area offers a number of private Oia villas and vacation houses to rent, many feature private pools and most are furnished to extremely high standard. 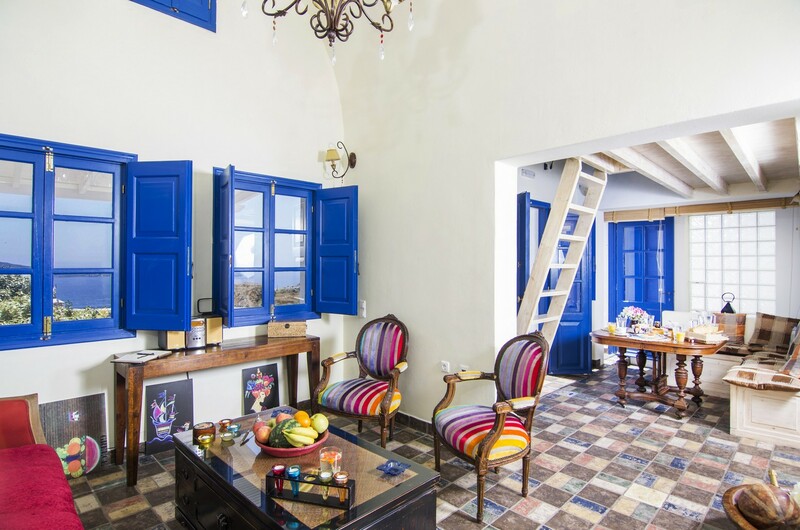 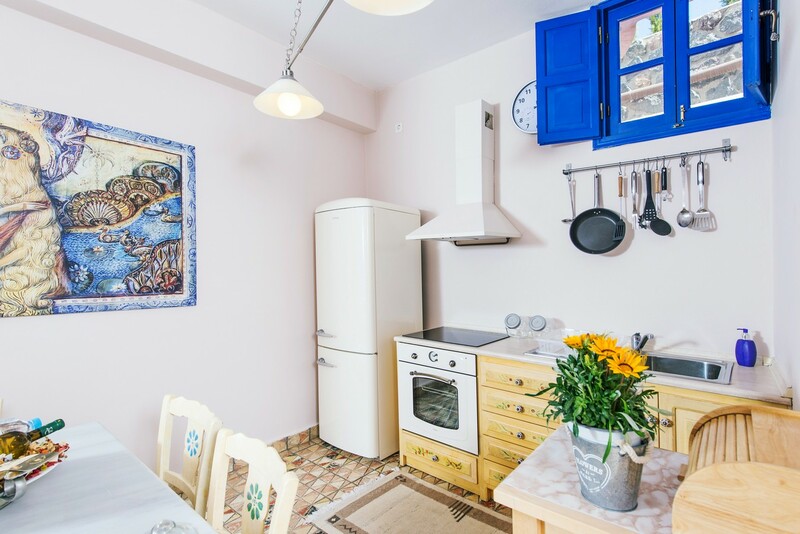 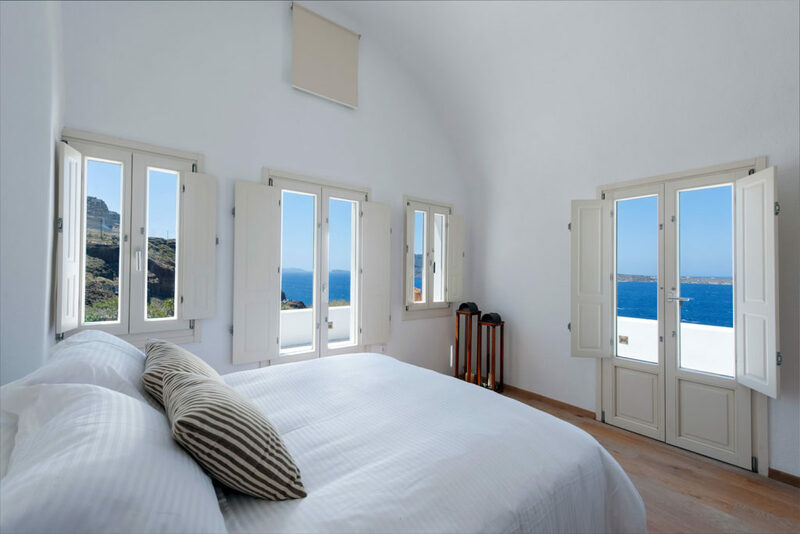 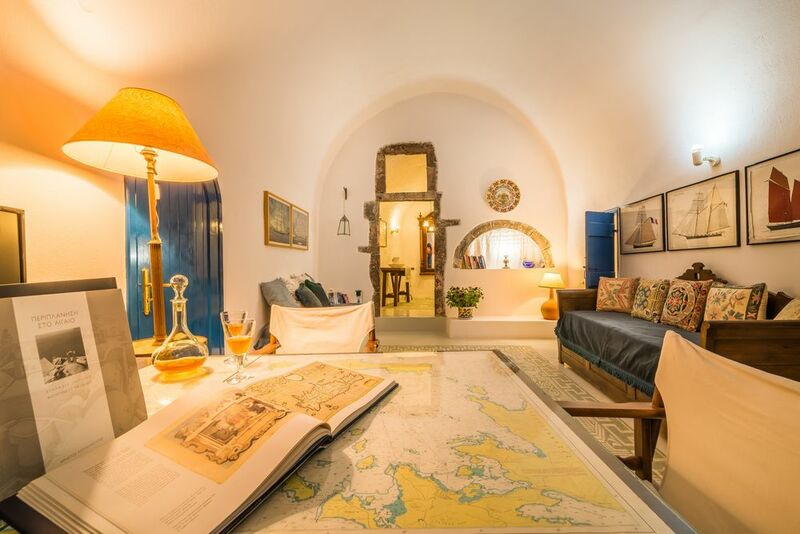 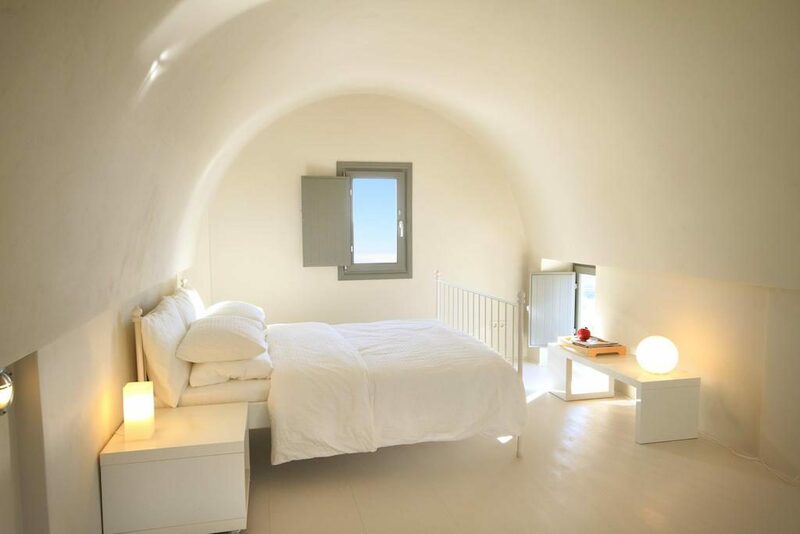 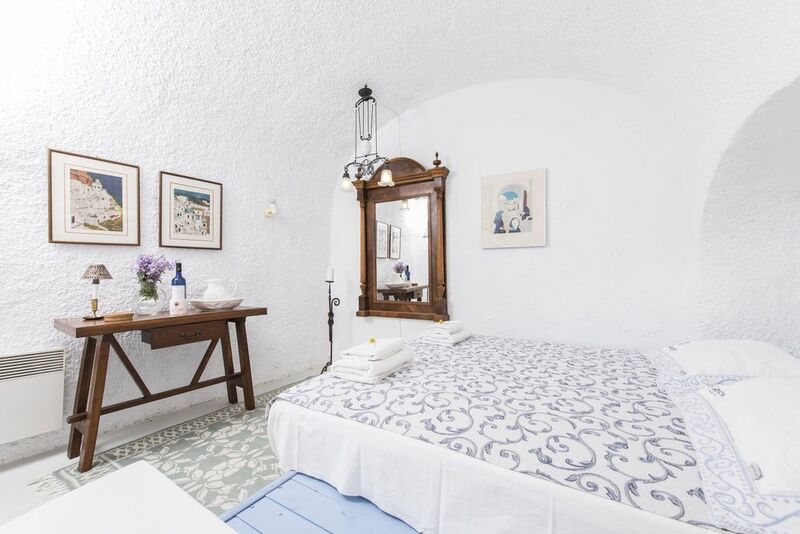 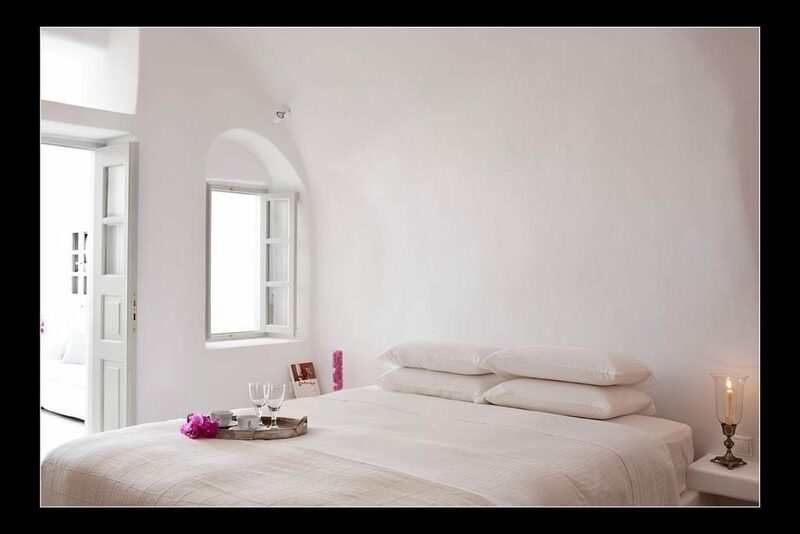 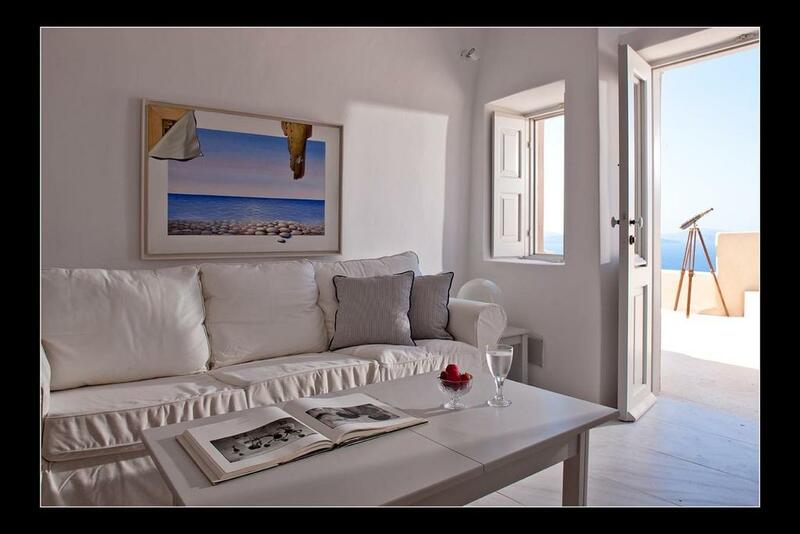 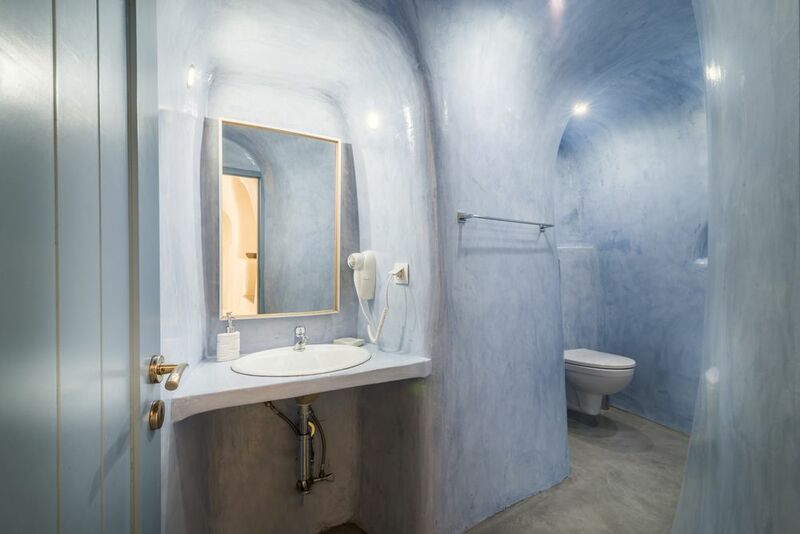 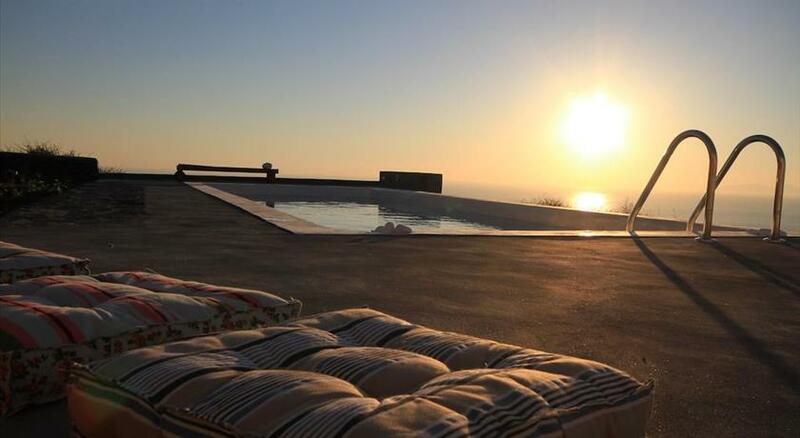 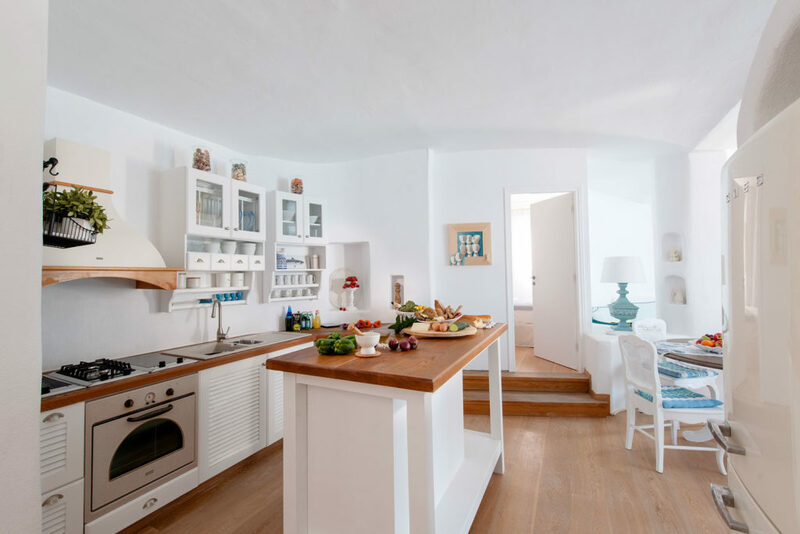 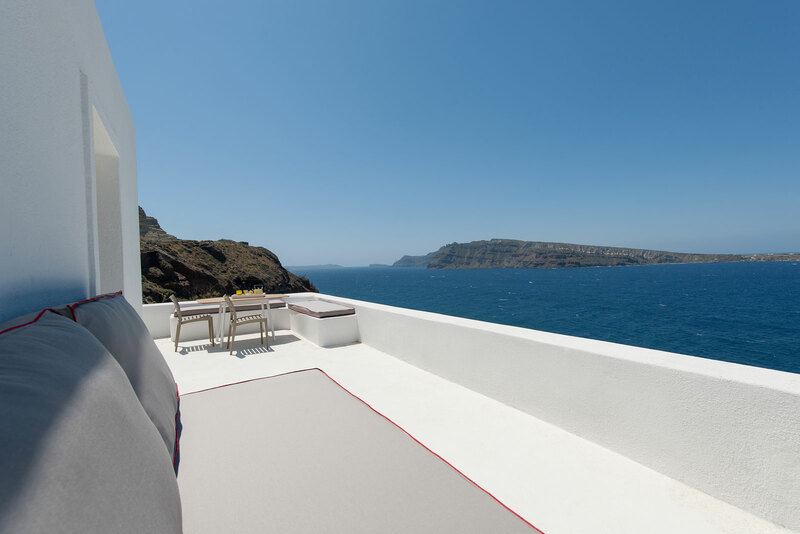 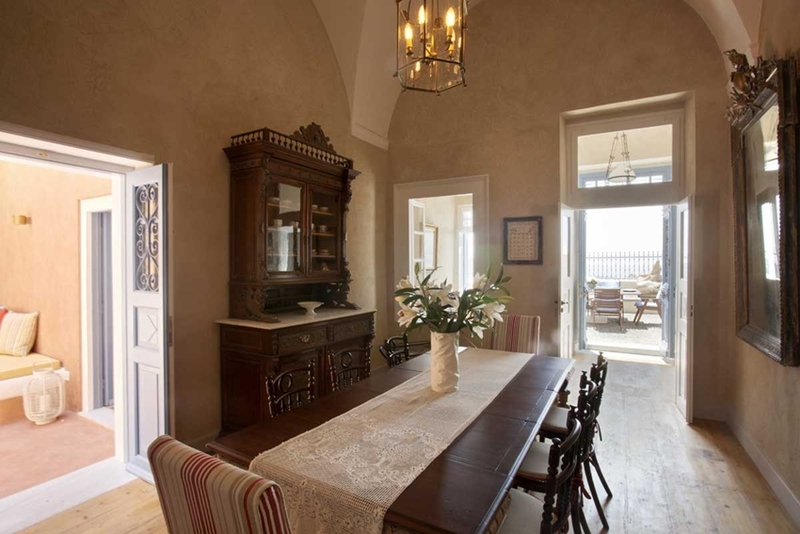 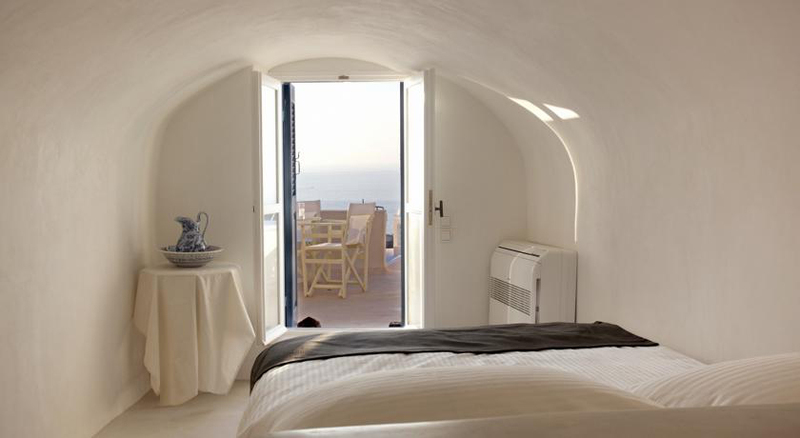 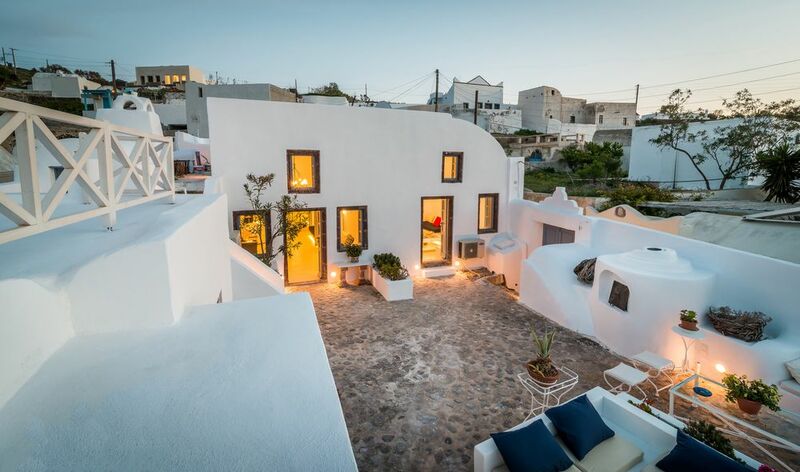 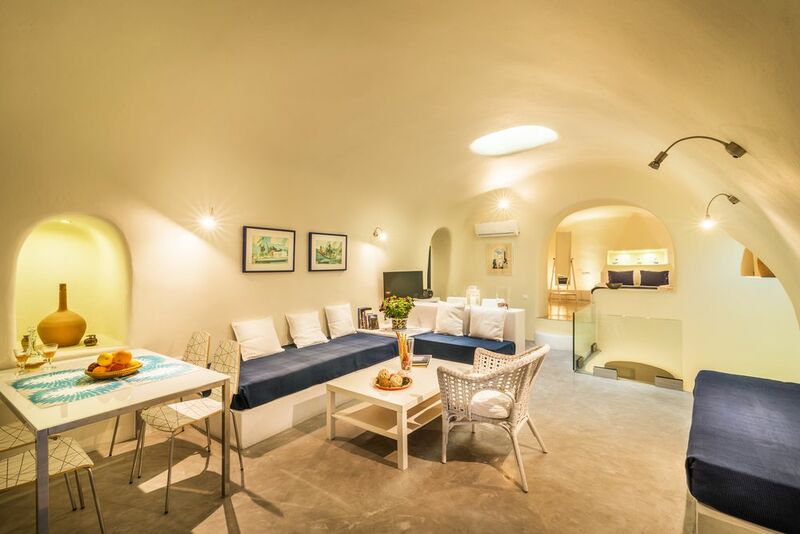 The holiday rentals in the village of Oia tend to be a little more expensive than similar properties in other parts of the island, but for those that stay in the village, the extra cost is well worth paying. 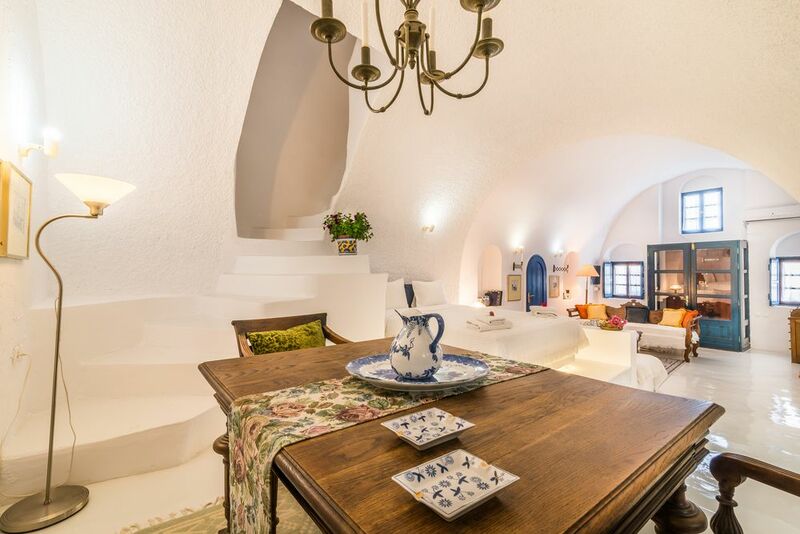 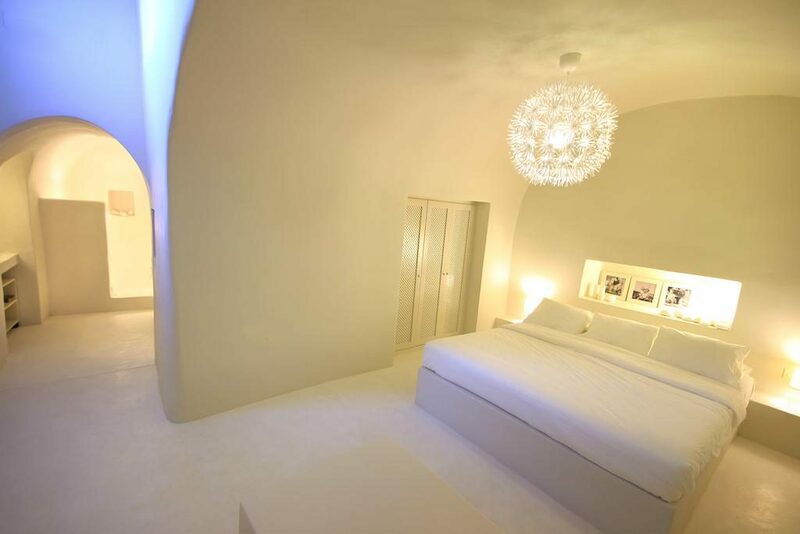 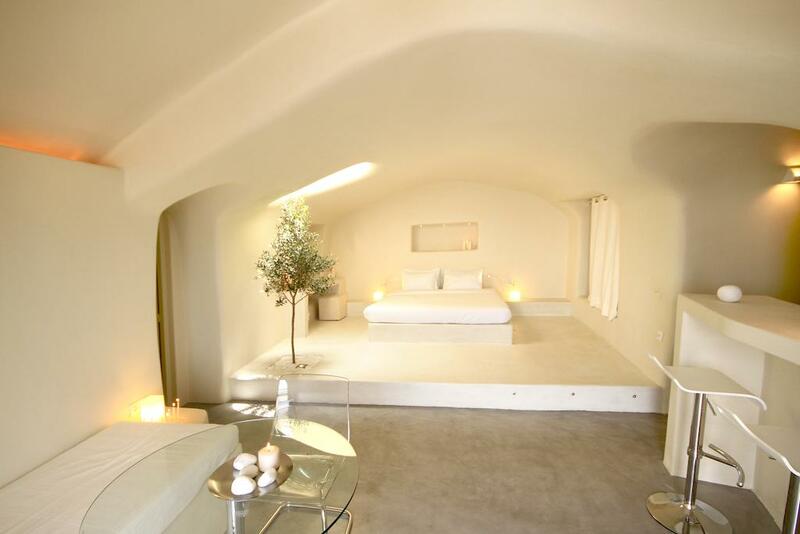 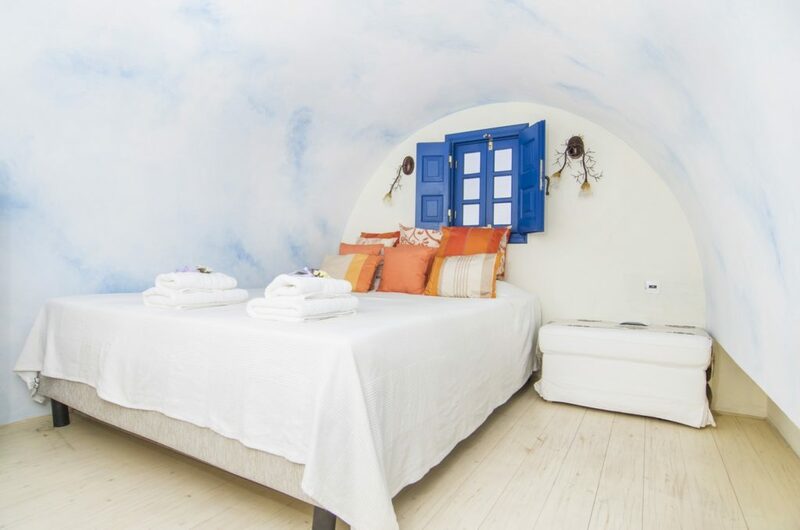 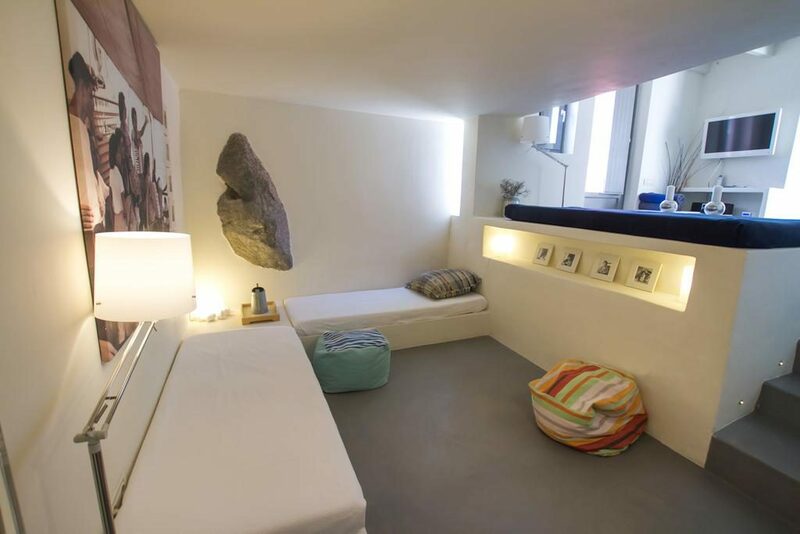 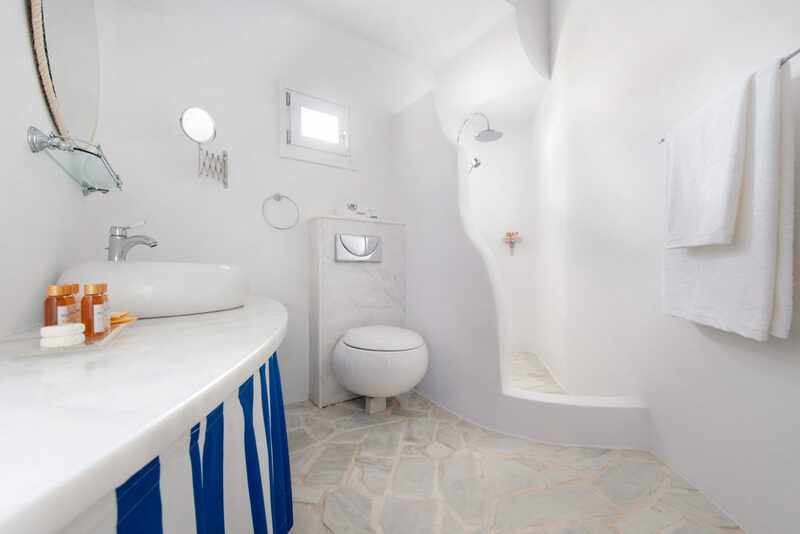 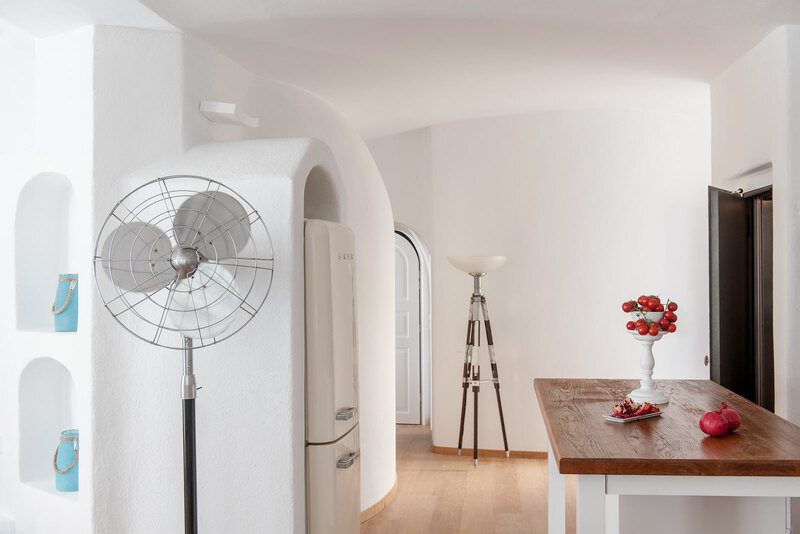 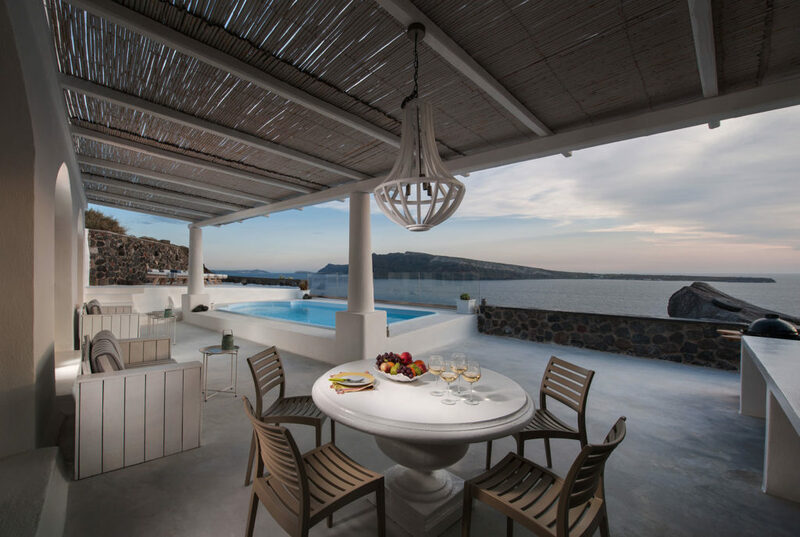 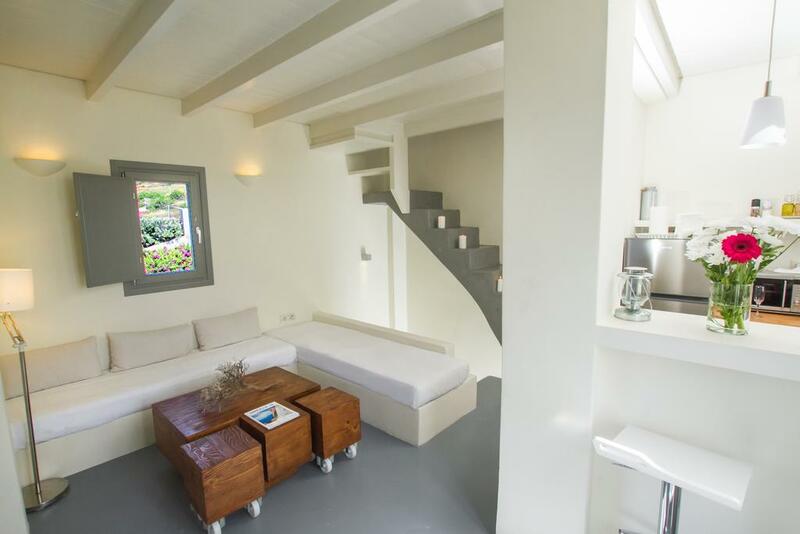 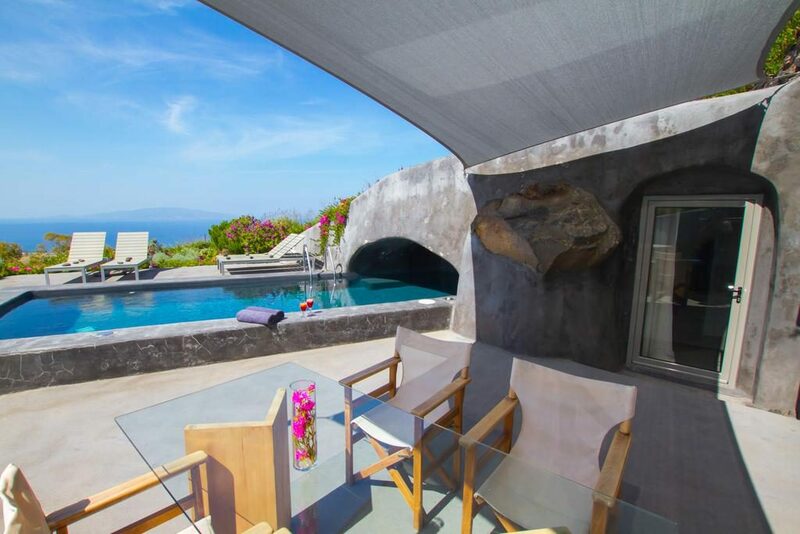 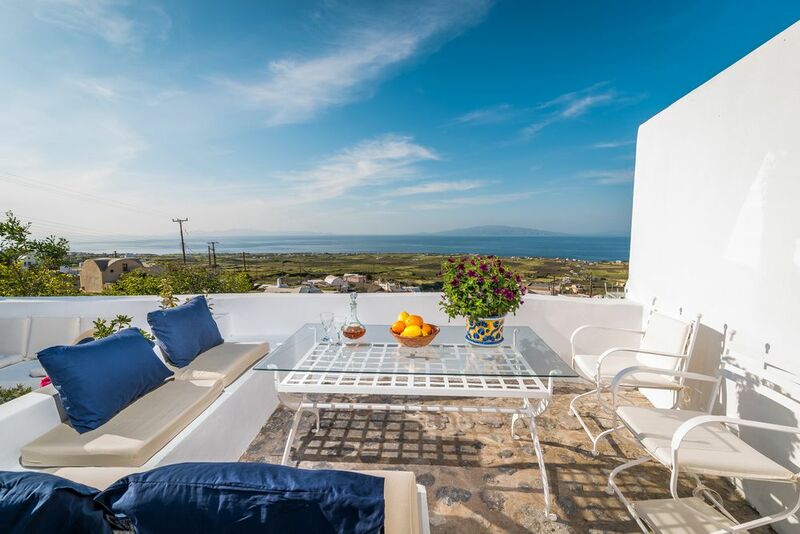 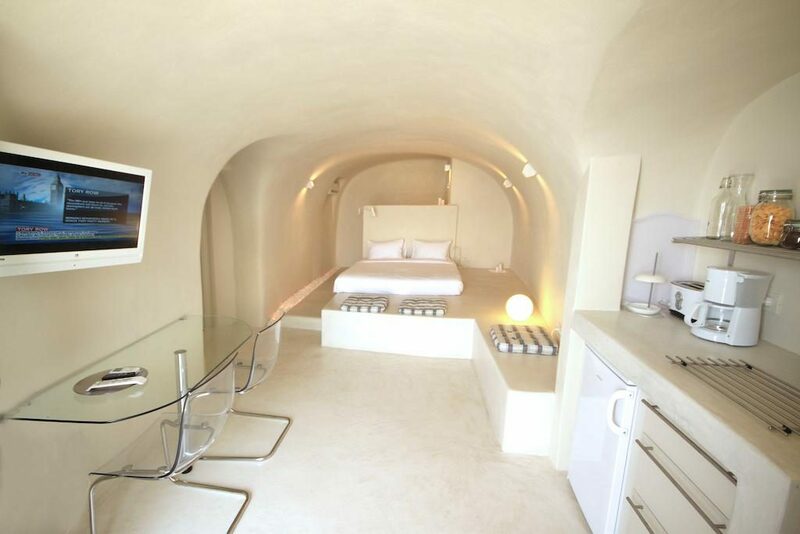 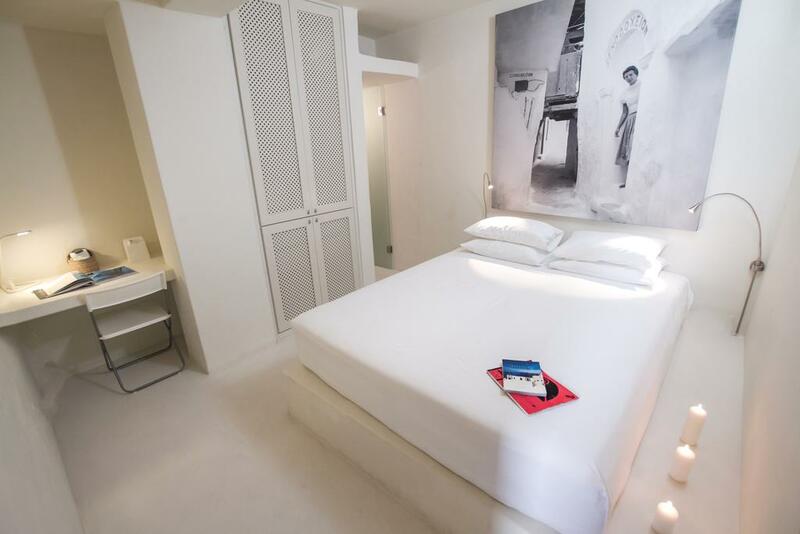 If you like being in the center of things and your thinking to spend some time in Mykonos, then take a look at Villa Kampani in Mykonos Town. 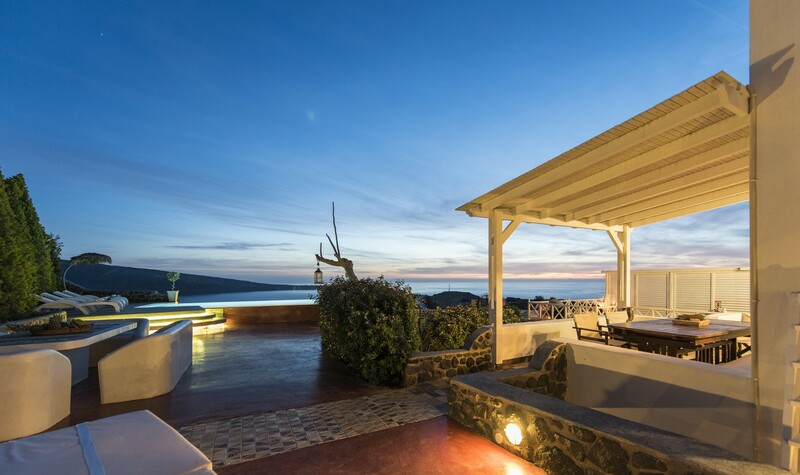 Villas in Mykonos Town. 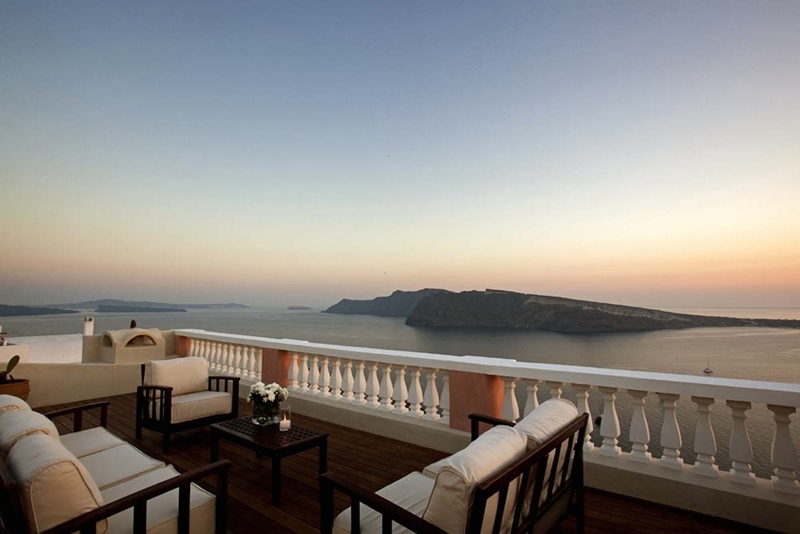 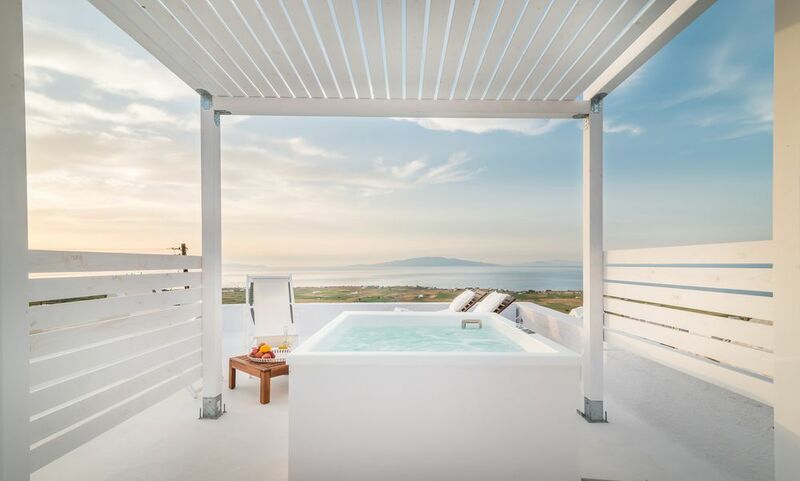 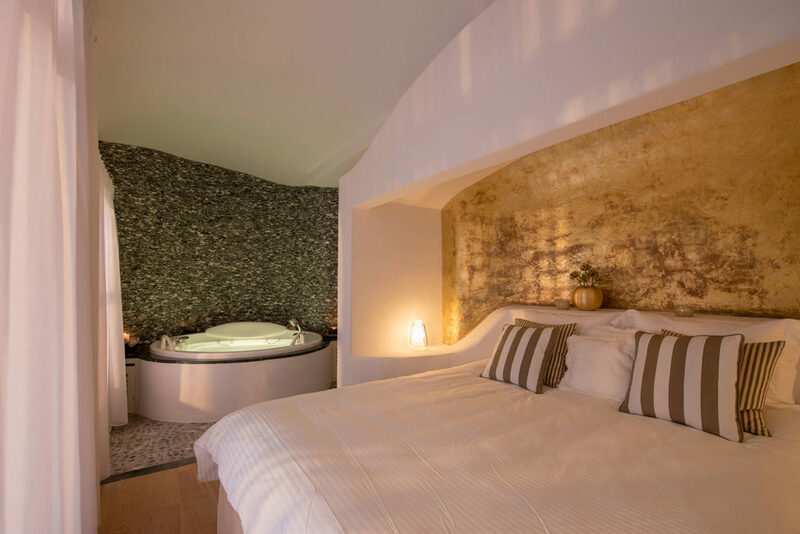 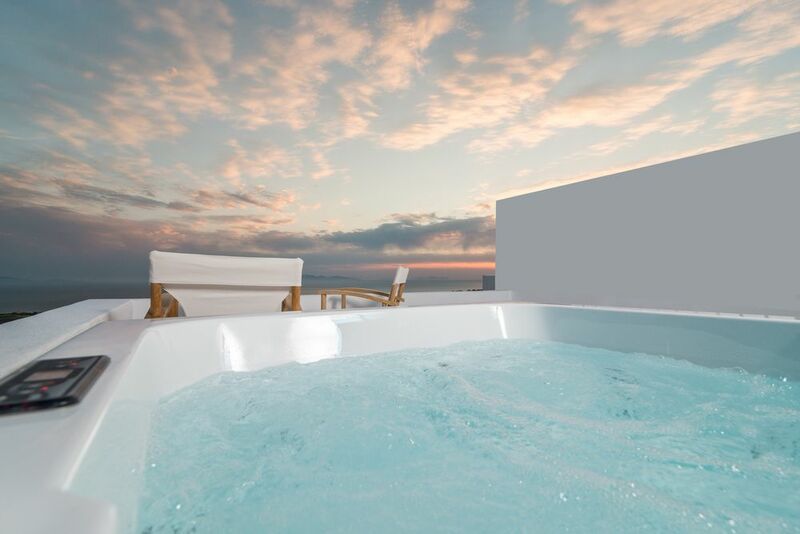 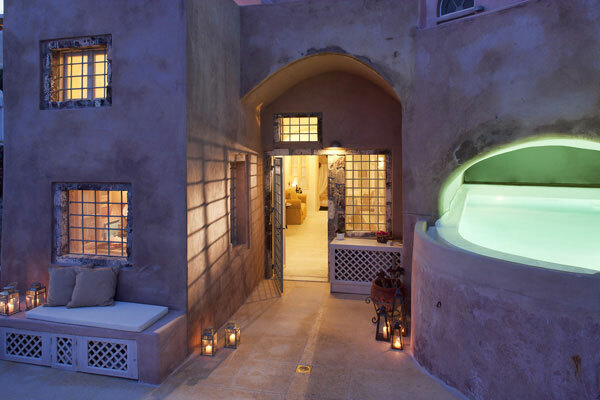 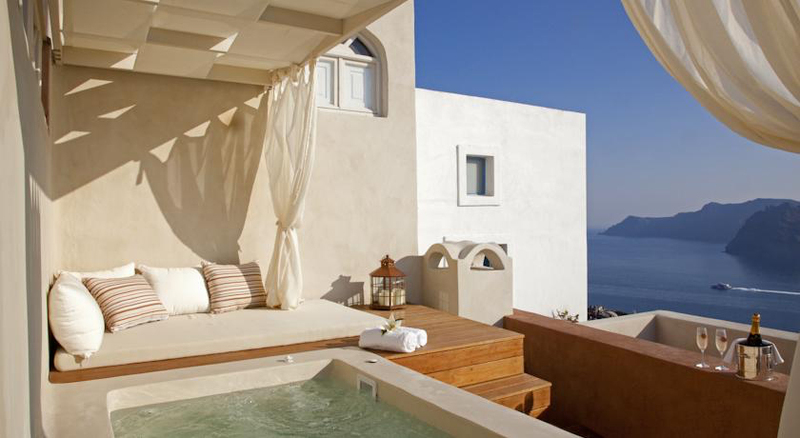 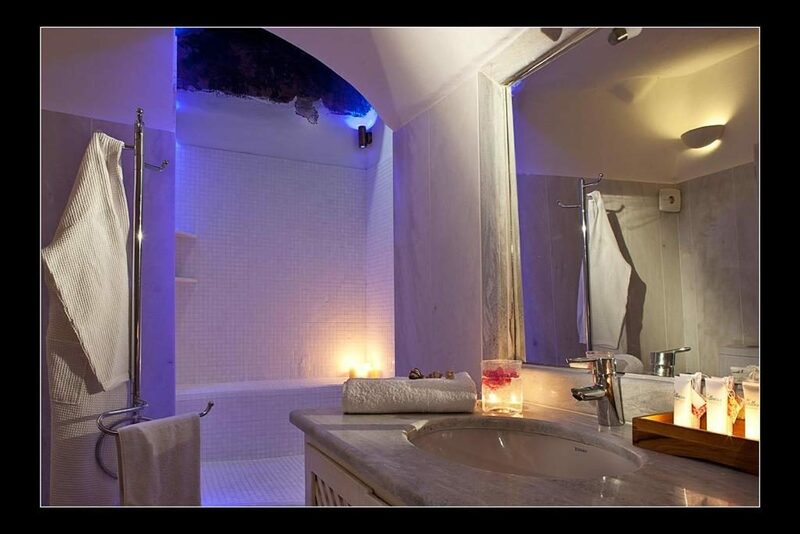 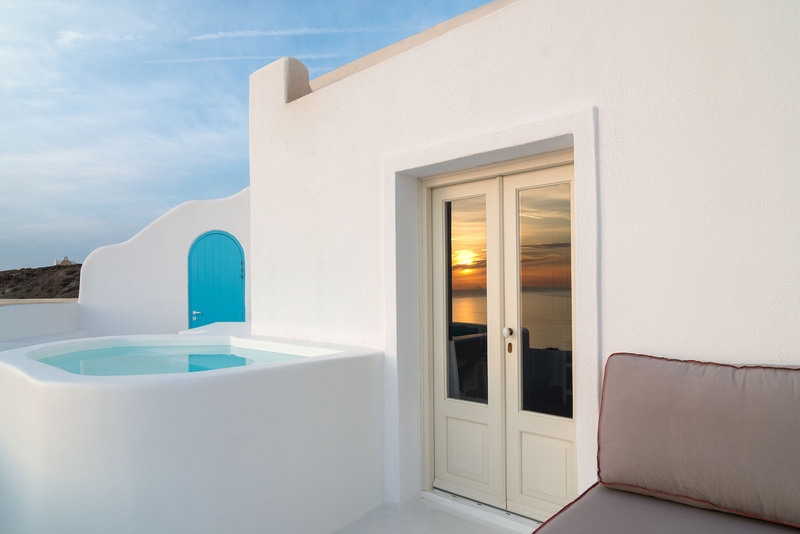 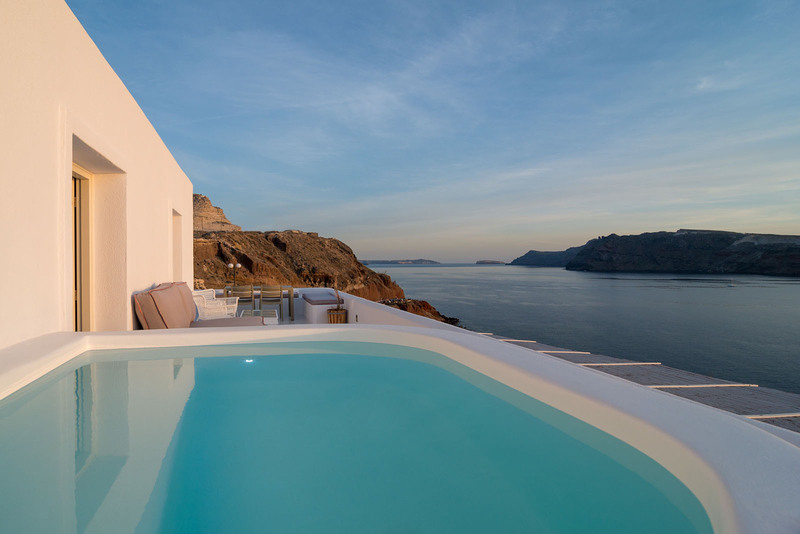 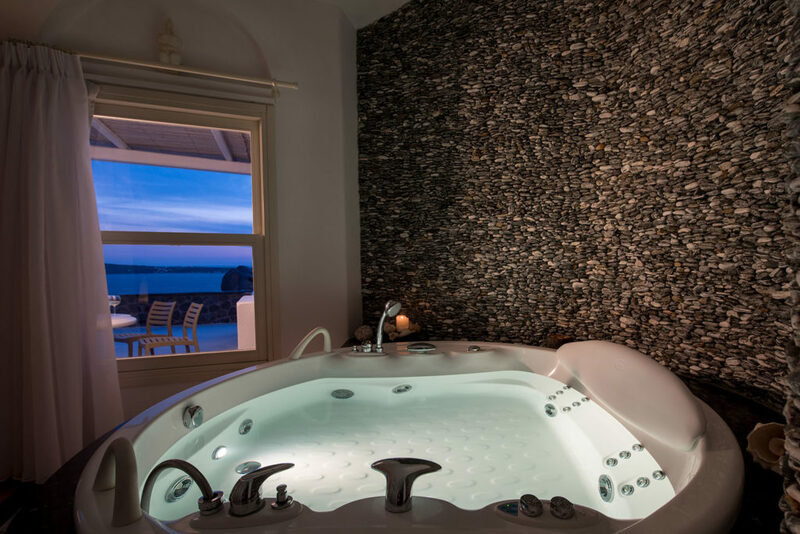 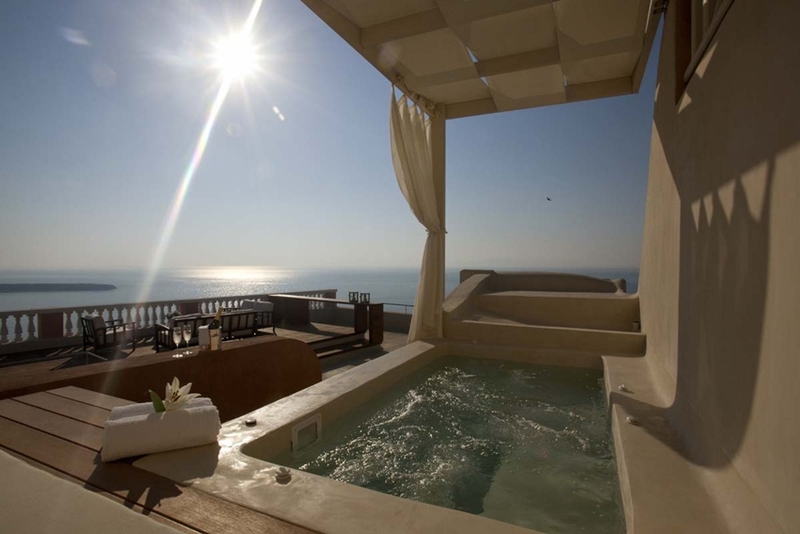 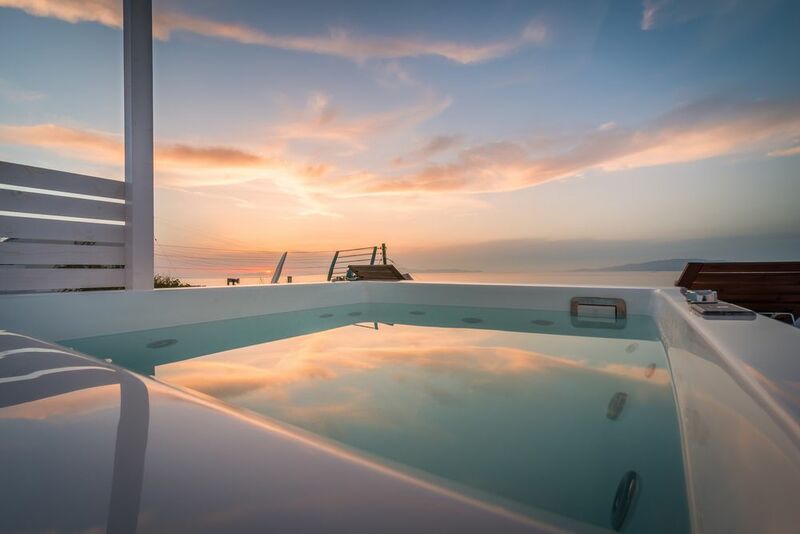 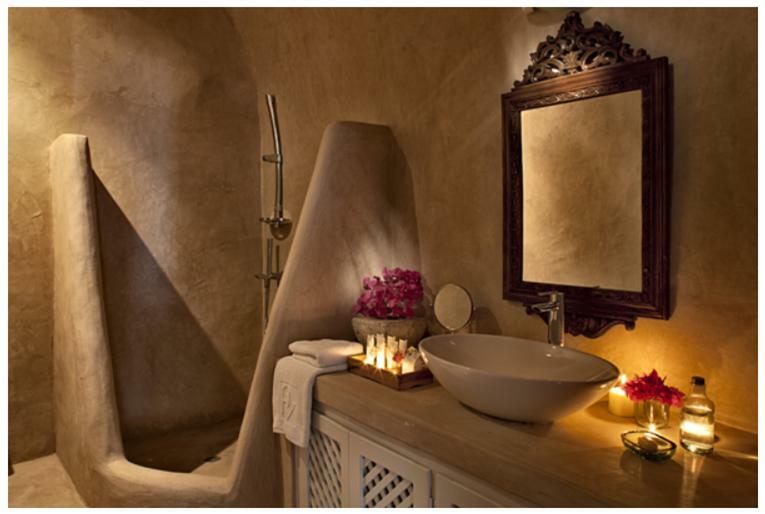 Oia now has many luxury suites and villa boutique style hotels, many offer stylish luxury accommodation with private pools or jacuzzi tubs. 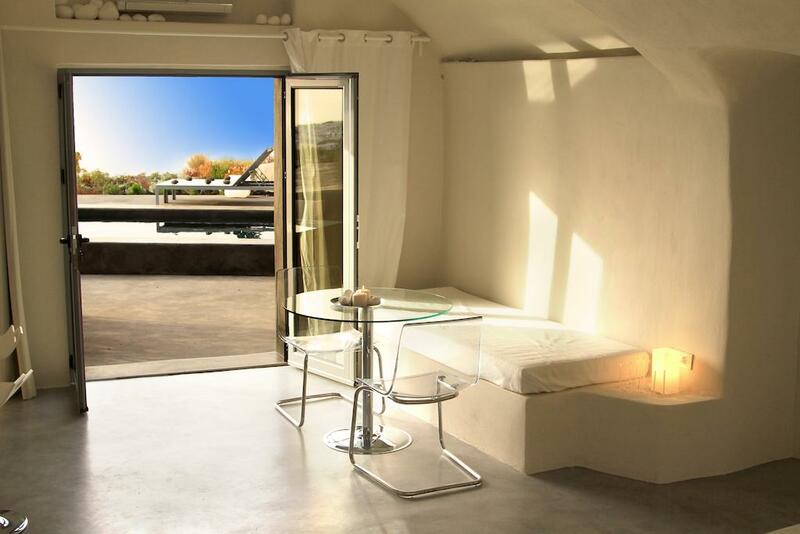 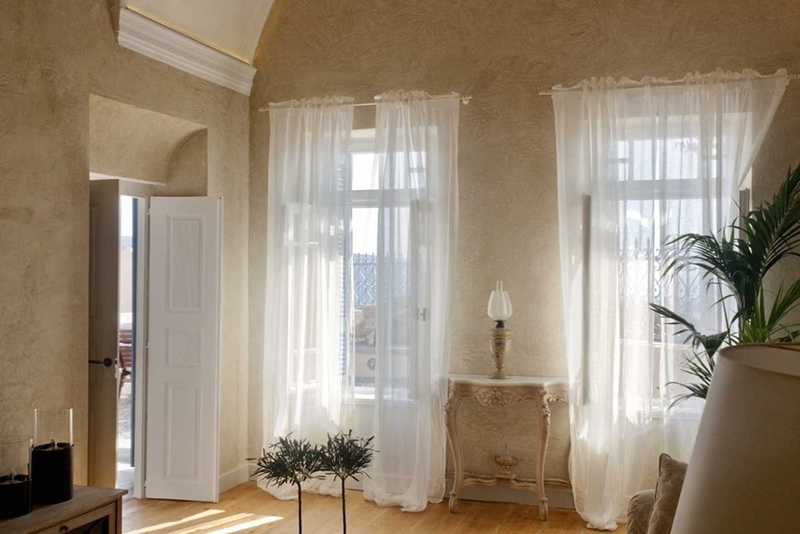 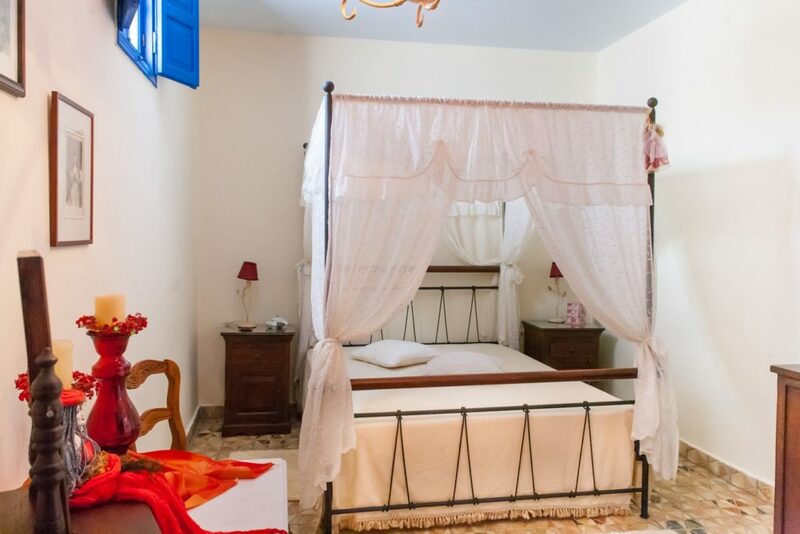 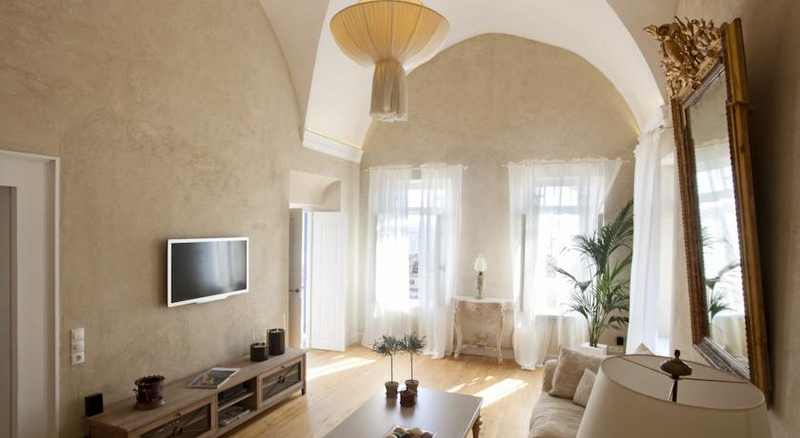 The advantage of staying in this style of accommodation is that it offers the facilities of a luxury hotel plus the comfort of a holiday home.